Barrett Auto Center is pleased to be currently offering this 2006 Chrysler Sebring Conv GTC with 115,846mi. Your buying risks are reduced thanks to a CARFAX BuyBack Guarantee. This beautiful Chrysler Sebring Conv convertible is proof that a car doesn't just have to be a means of transportation. It's not often you find just the vehicle you are looking for AND with low mileage. This is your chance to take home a gently used and barely driven Chrysler Sebring Conv. 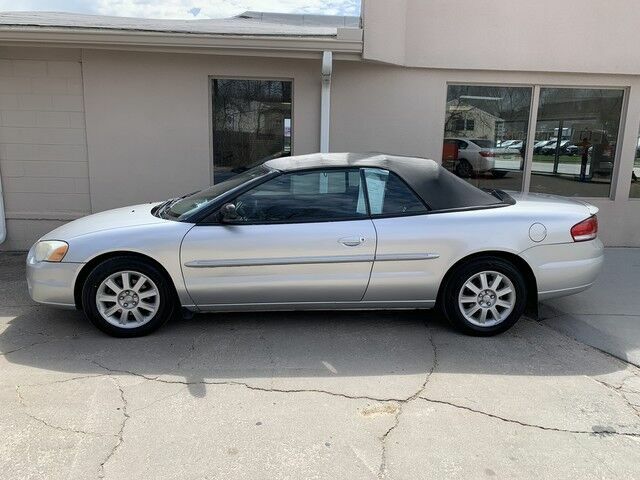 Based on the superb condition of this vehicle, along with the options and color, this Chrysler Sebring Conv GTC is sure to sell fast.